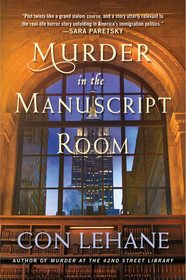 Join us at Library Journal‘s author party! 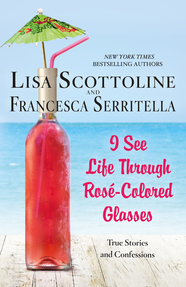 Unfortunately New York Times bestselling mother & daughter duo Lisa Scottoline & Francesca Serritella (I SEE LIFE THROUGH ROSÉ COLORED GLASSES) couldn’t make it because of the snowstorm, but attendees can still enjoy delicious nibbles and mingle with writers. Can’t be there in person? Follow the action on Twitter at @ALA_PLA and #pla2018.